Isn’t it boring to see the same old wall after five long years? Don’t you ever think that it might need a makeover already? Don’t you ever get tired to sit in front of it and see those designs for a along time? If this is the case then a revamp will be the best answer! Thinking about how you can get a new aura for your wall without breaking your bank? There are so many ways that you can do to make your wall lovely and stunning. Always remember that your home is your haven, your resting place. Hoy you designs it will reflect to your personality, your design will speak about you. Make sure that before making any changes in your home, you have assessed and planned for it carefully and thoroughly. Applying new painting might be the best and cheapest way to improve your wall, but nowadays there are so many options that you can do if you’re tired applying paint to your wall. And this might be through the help of of the glorious WALL PAPER. But before deciding for a wallpaper project make sure to know it’s pro’s and con’s so in the end you will not end up stressed and troubled. The calendar – always disoriented about the current date? Then this design will be the best design for your wall. A great way for you to remember and be vigilant about the dates, weeks and months. 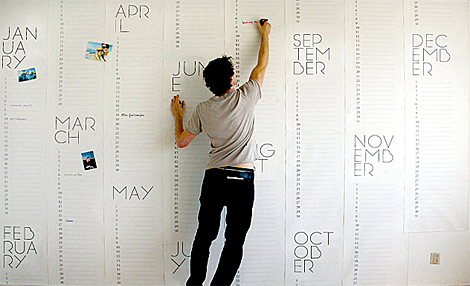 Very ideal for busy individuals, this “huge calendar combined with a wallpaper design is an excellent way to make your home unique and functional. The Tick-tock – great way to remind about the time especially if you do have young little ones. 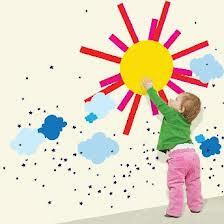 Children’s perception about the wall is a huge canvas. That is why they really love and enjoy coloring and writing on your wall. Then in this way you will absolutely help them to learn and explore. With a black and white outline definitely it will only look as a typical wallpaper, but adding some color with the use of crayon surely it will be amazing! However make sure to guide them on how to properly apply the color. The Family – nothing can be compared to see those amazing family portraits in your home. 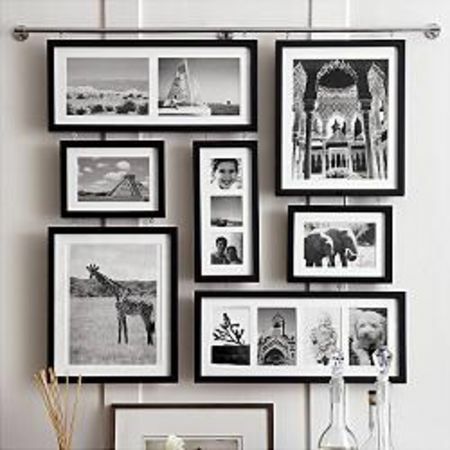 Different size and style of picture frames are on your wall, you can also add some of your pictures to make it more unique and stunning. The joy that you will see every single member of the family even thru photos is priceless! 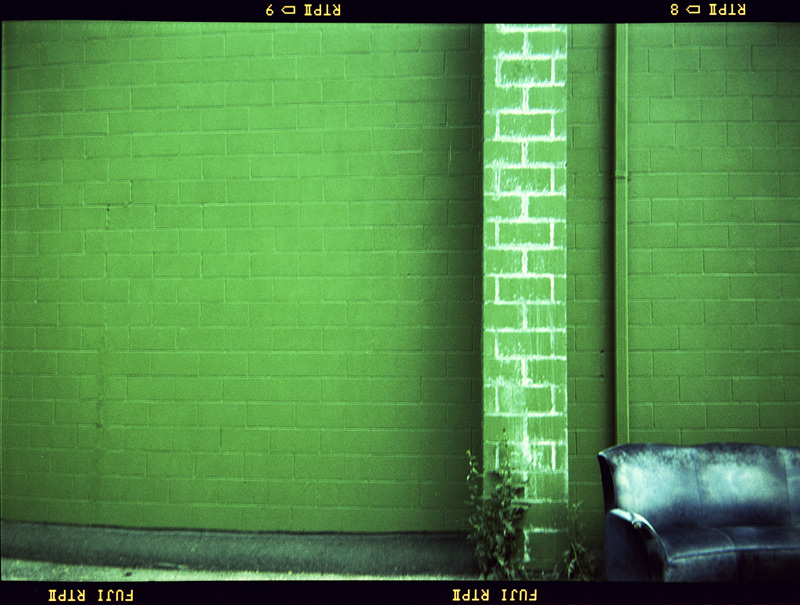 The Green wall – If you’re a nature lover and wanted to keep the green environment close to you even when you’re inside your home then the green wall will be the best choice. As the word implies Green, meaning it’s natural and absolutely paper free. Surely the ambiance in your home will be so fresh and relaxing. In addition it also improves the air exchange in your home. Enjoy your lovely new wall! Preserve your memories with canvas prints and hang it on your walls to be more awesome one. Check out Canvas Factory for more info. love these unusual ideas – they spark creativity and make the rooms fun. all it takes is time and energy – and little money, of course, but outcome will be worth it.